The Chevrolet Trax is a compact SUV, featuring a hoard of amazing features. Molye Chevrolet holds a huge inventory of the new Chevrolet Trax for its Honeoye Falls customers. Some of its amazing features include a sporty stance, sculpted LED tail lamps, seating for eight, and some of the best safety and entertainment technologies. Drop by our dealership to learn more about the new Chevrolet Trax in Honeoye Falls. 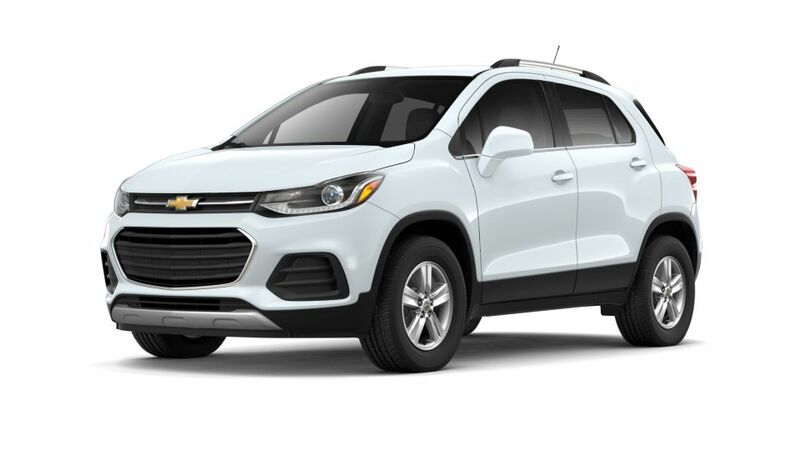 Here, at Molye Chevrolet, we look forward to help you get behind the wheel of one of these city-smart SUVs!